An office relocation is an extensive undertaking with many details that cannot be overlooked. Therefore, investing in relocation services is a smart choice. By working with a company such as Advantage Moving & Storage to help you with your office relocation project, you will reap the benefits of an efficient and organized move. 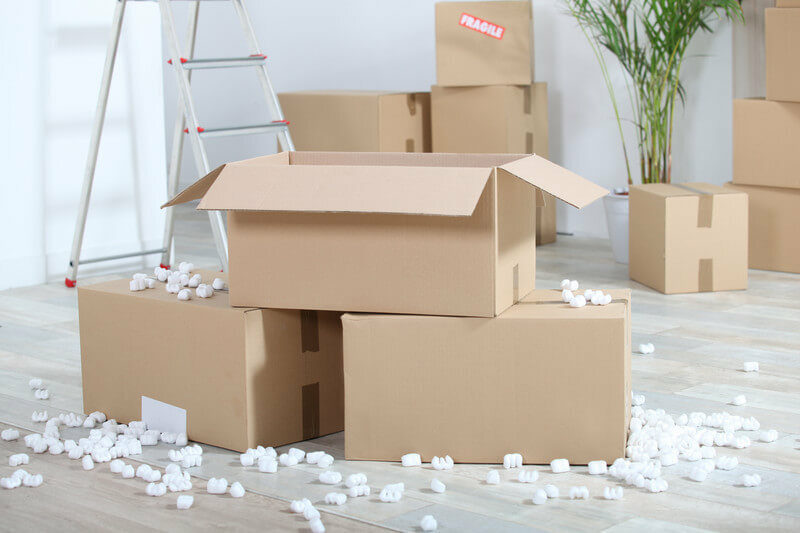 At Advantage Moving & Storage, our relocation experts have the expertise and resources necessary to oversee every aspect of your company move so that tasks are completed in the most practical, correct, and cost-effective way possible. Most office equipment is incredibly heavy and bulky. In addition, it is usually sensitive to improper handling. In the event that a printer is carried upside down, the ink reservoirs may leak and damage the printer. By opting for professional relocation services, your company will have access to cranes, lifts, and other types of equipment that can help safely transport furniture and other items down stairs. A commercial moving company such as Advantage Moving & Storage will survey your property to determine the optimal way to move all of the items out of your building and arrange all of your furniture and technology in your new facility. Commercial moving services also work with your employees to make sure that the move does not disrupt productivity and workflow. In addition to assisting your company with the relocation process, a professional relocation provider can provide you with storage space, packing support, and installation services. At Advantage Moving & Storage, our installation technicians can install furniture from a variety of manufacturers as well as help with furniture repair, work surface customization, and the reconfiguration of existing space layouts. We also offer a climate controlled storage space to store any items that you will not be transferring to your new office. If your business is looking to move, contact Advantage Moving & Storage to learn more about our office relocation services. We look forward to making your corporate move as seamless as possible!